Merseyside Model Railway Society was founded in 1949 and for eight years was based in Liverpool. We then moved to Chester Street, Birkenhead, where we had accommodation ‘above the shops’. Thirty-nine years later, in 1996, the building - known as the Antiques Triangle - was designated for renewal. 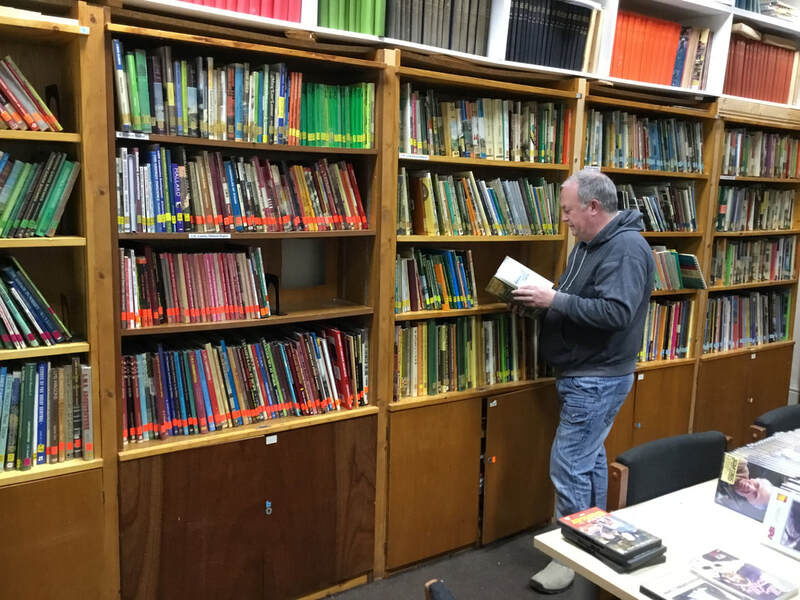 With the help of Wirral Borough Council, we then moved to accommodation at the Cavendish Enterprise Centre in Brassey Street. As this was in a development area, the development finally caught up with us (in 2010) and the Wirral Borough Council was again very helpful in finding us a new home nearby in Laird Street, Birkenhead. We bought these premises in north Birkenhead from the Council in summer 2013 and have rearranged ourselves in them. The Society is proud of its community involvement: regular exhibitions on the Wirral and open days offer public insights into the hobby and a commission to create a model of Birkenhead Woodside gave us a permanent showcase in the Wirral Museum in Hamilton Square. Unfortunately this has now closed, but the model is still intact and in safe storage. The Society purchased the premises in summer 2013 and this has resulted in an expansion of modelling space: We now have four completed layouts and five under construction. 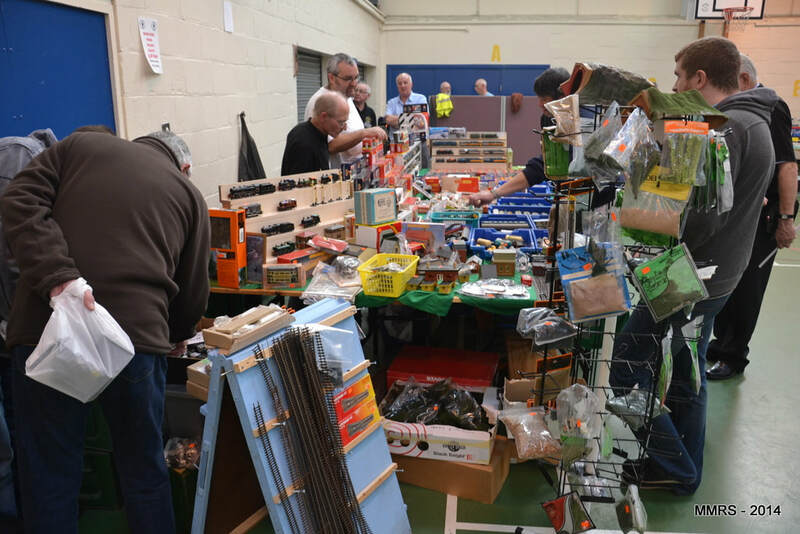 Completed layout's include Cwmbach-yn-Triardd (Great Western, OO) , Banks Road (Modern Traction, OO) and Market Northop (TT) - the TT group has now finished a new, exhibition-sized, TT layout - East Baston. The EM group took West Kirby Joint to exhibition and is now extending it with a model of Hadlow Road. In the smallest scale the N-gauge group has two British outline layouts under construction. A new American HO layout, based on the Norfolk & Western in the 1940s and 50s is under construction using the fiddle yard from Mauch Chunk, which has moved on. Also under construction are a large OO finescale layout (LMS steam and other)) and a new, as yet unnamed, modern image OO layout. The Layouts page has more details. 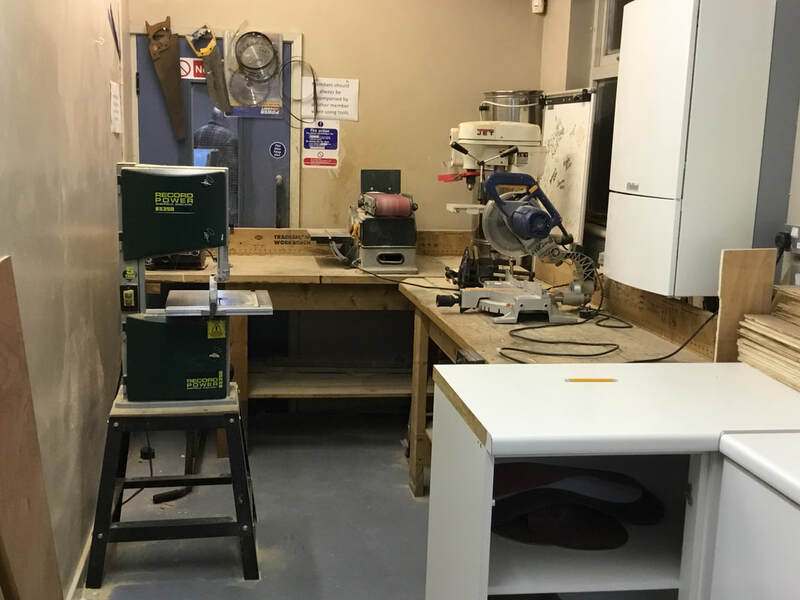 We have a small workshop comprising of a pillar drill, band saw, chopsaw, vibrosaw, and a belt sander. After training all members are welcome to use this equipment. The Club Shop is part of club activities and helps to pay the rent on our clubhouse - keeping our membership subscriptions affordable. The club shop is taken to local swapmeets and is open in the club on request. Most stock is second-hand, in good condition, and replaced frequently. Stock is available in all gauges, includes British & Continental outlines, and can be reserved. If you live some distance away and are looking for a particular item, contact us and we will look for you. All areas are fully heated, we have wheel chair access to the main hall and their is a disabled toilet. The building is secure, alarmed and has CCTV throughout.